Most participants found that the survey captured their overall state of well-being through a wide range of questions related to personal experiences and activities; however, others found the questions to mostly reflect privileged, middle-class experience that did not resonate with lives lived on low income, such as having a non-permanent dwelling, no surplus income to spend, or no access to recreation. Some also found it difficult to select a specific answer from a scale of options in the survey, and terms like ‘gender at birth’ or ‘leisure’ needed explanation. The majority of the participants found the survey to be very long. They said that they would not have had completed it without the supports at the drop-in. As well, the drop in provided a space for community members to connect with each other over some food and discuss social issues of great importance to their lives. It also sparked the enthusiasm of the participants to promote the survey further. Five hundred additional surveys were distributed in the community since then. 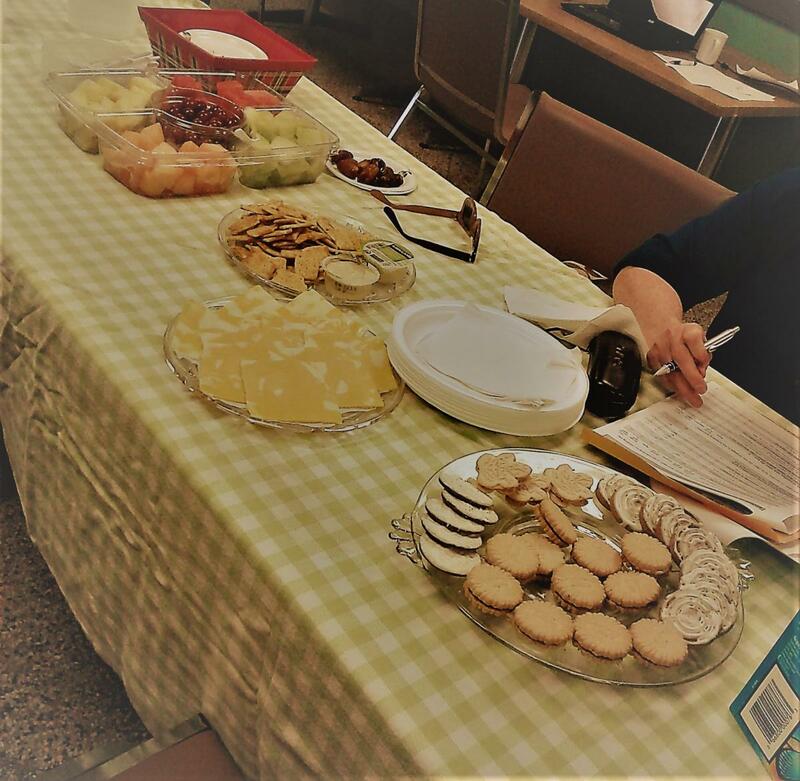 Our team directly supported 144 individuals fill in the survey before the deadline on August 3rd at a number of ad hoc sessions at food programs that are as well gathering spaces where good conversations happen. Many residents in Kitchener and Waterloo do not respond to similar consultations with ease. Our goal is to include as many people as we can, to gather their insightful feedback to support future survey delivery by the Region of Waterloo, municipalities, and social service agencies.